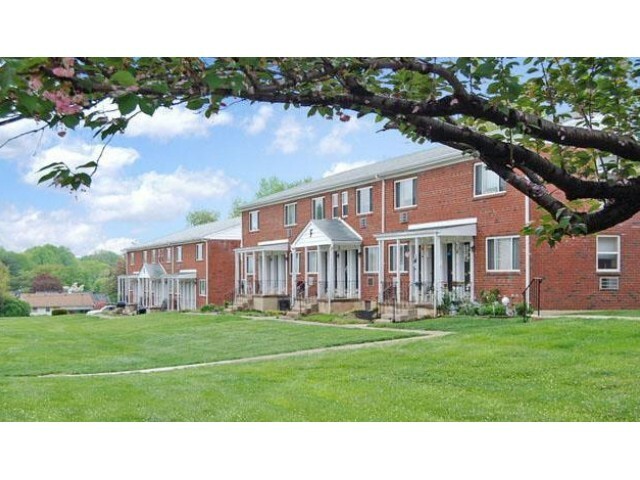 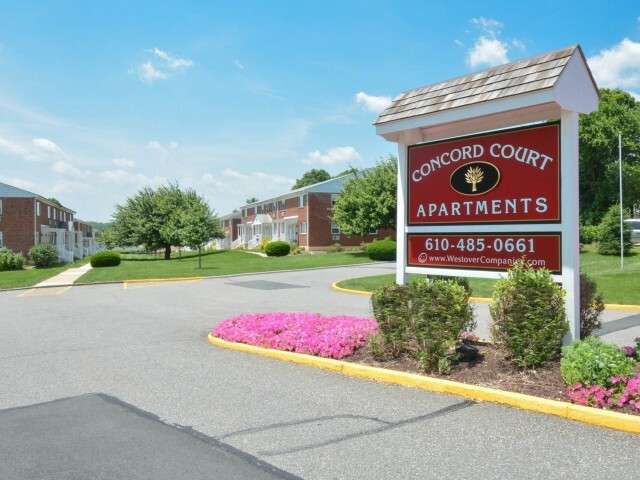 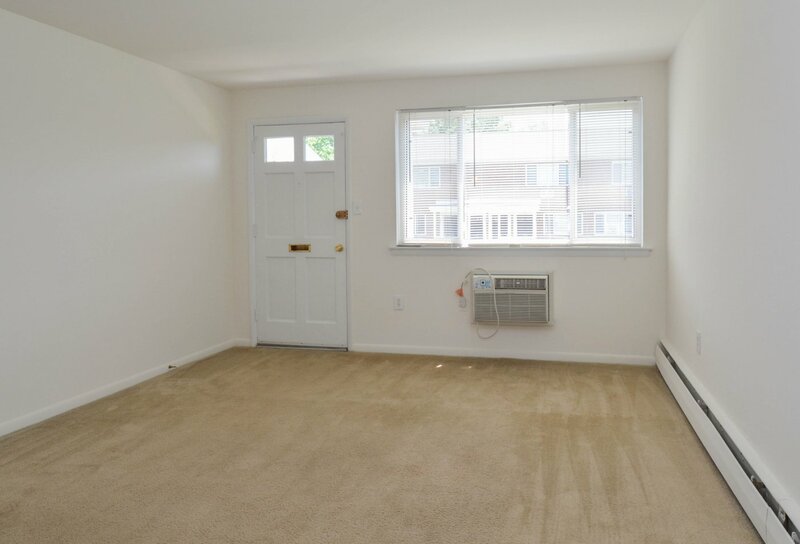 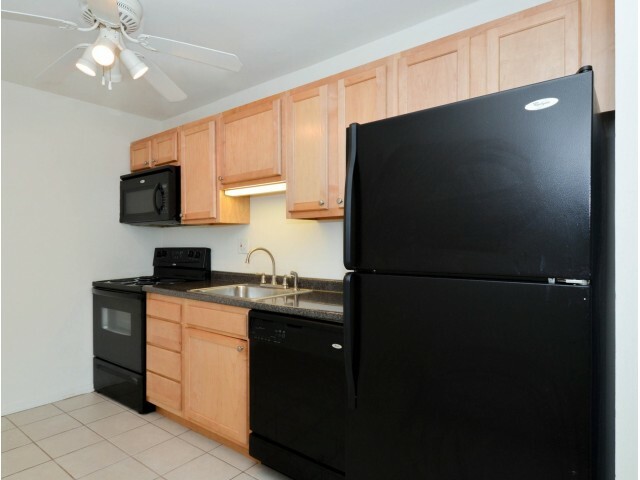 As you explore our beautiful Concord Court photo gallery, you'll be able to familiarize yourself with the comfortable life you'll live in any one of our apartments for rent in Aston, PA. Take a closer look at our approachable community grounds, tasteful brick exterior, upgraded kitchens, reliable in-home appliances, and our spacious room-to-room design. 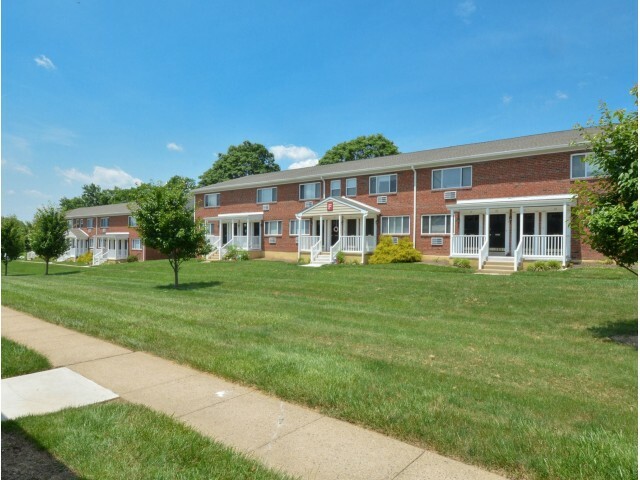 Just around the corner from your classes at Neumann University, and thirty minutes from your job in downtown Philadelphia via I-95, it's easy to see what makes living here so convenient. 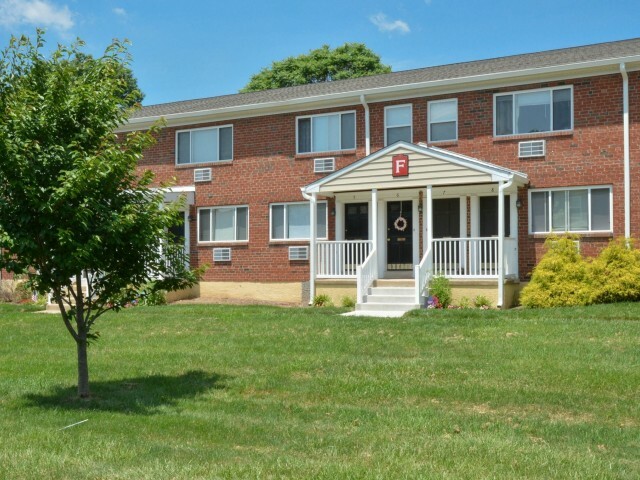 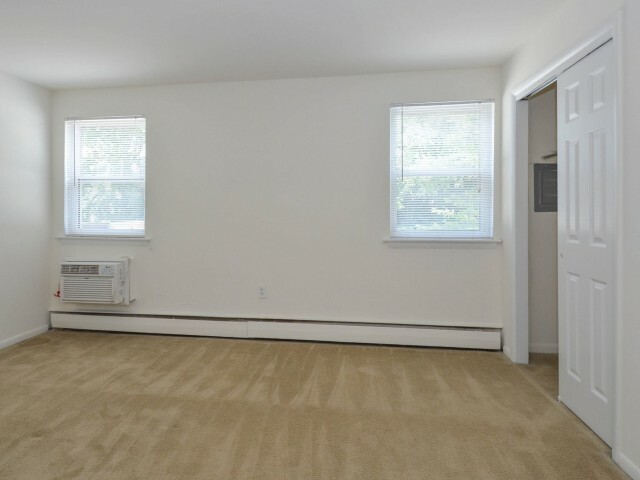 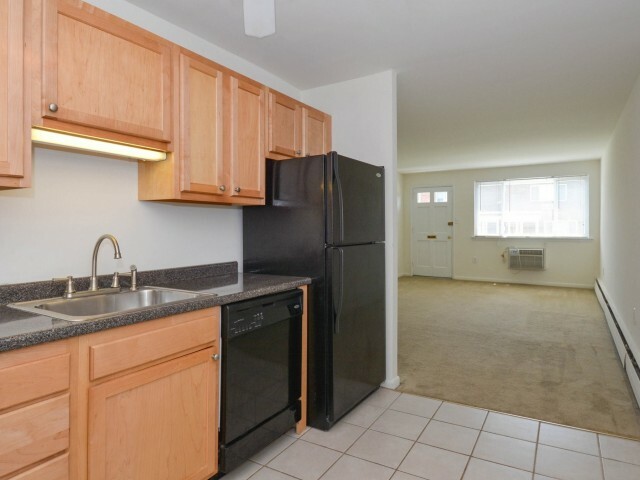 Once you've explored each of our available floor plans, stop by today to schedule a comprehensive tour!